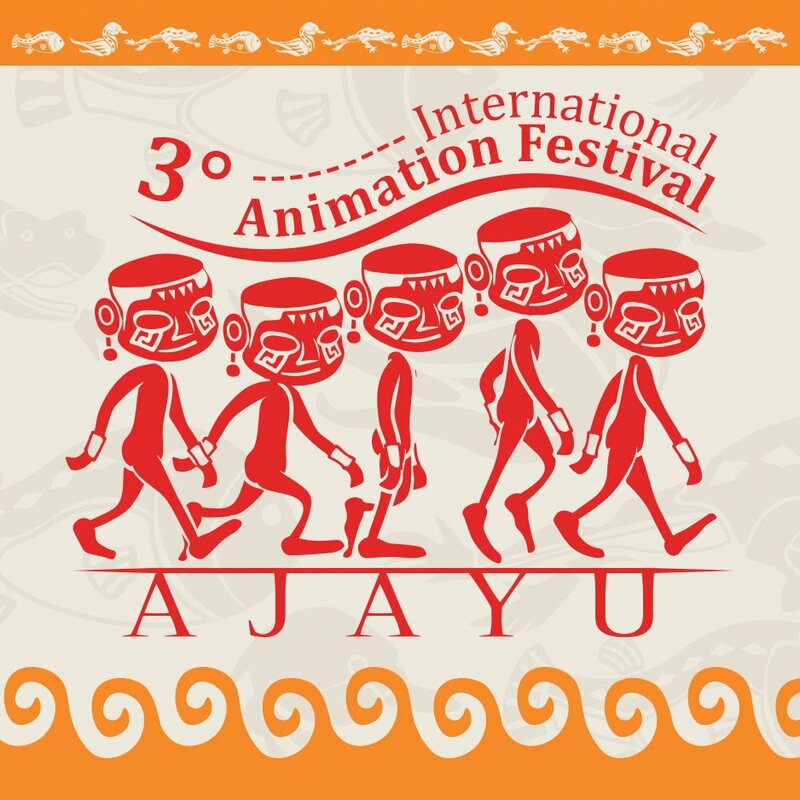 CALL FOR ENTRIES EXTEND TO OFFICIAL SELECTION, for the 2nd International Festival of Animated Short Films AJAYU to be held from November 08 to 11, 2017, in the city of Puno - Peru. At the request of many audiovisual directors we extend the deadline for receiving short films for 10 days. 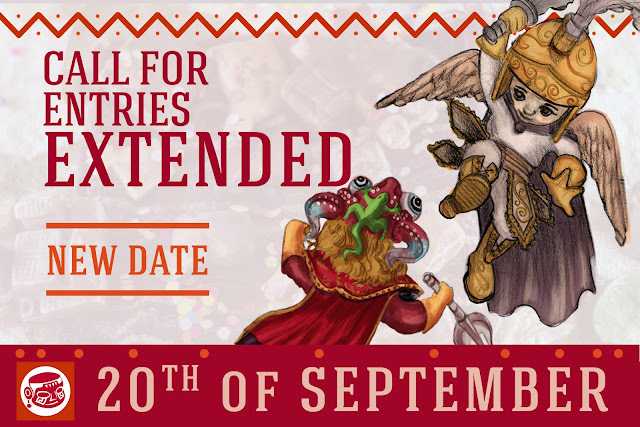 New deadline for submissions of works until September 20, 11:59 p.m. (GMT-5), Peruvian Time.